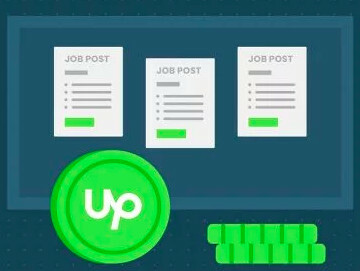 my second month at upwork. I'm bit confused with my Job Success score((. For now I've finished 11 contracts. And few days ago my JSS was 100%. Whay this happened??? Did anybody know? I also checked my clients feedback - 10 contracts with 5 stars and positive feedback and one with 4.8. Respectfully, this question has been asked and answered many times. There are probably over 50 threads that discuss this topic in detail. You can use the "Search" bar in the Community Forum to search for "JSS" and "Job Success Score". There is also private feedback. Stars are near meaningless. Private feedback is what really counts. One of your clients wasn't quite as satisfied as the others. Is it possible to find out hwo made bad feedback? Or get content of the feedback, without client name? Keep in mind when thinking about your Job Success Score that its takes into account certain factors you either don't have access to (such as private feedback from clients on completed projects) or factors you have no control over. No one on this board can tell you precisely why your JSS goes up, down or stays the same, but you'll find some useful information in other threads on this board. Many, many other threads on this board. 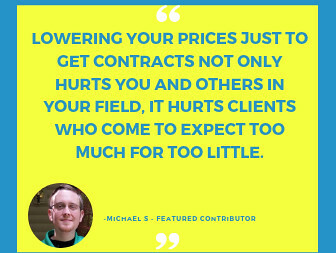 Learn the many rules and protocols of working on Upwork, work hard, be honest, don't over promise and under deliver, give your clients a bit more than they think they're paying for - your JSS will have to take care of itself. Oh, and be religious in your use of the Time Tracker software on hourly jobs. NEVER add manual hours to an hourly project. 94% is NOT A BAD score. I've been there plenty of times and honestly I didn't see any impact on my ability to get hired. Also, it's pretty easy to go up from 94%. idk why anyone cares about 100%. 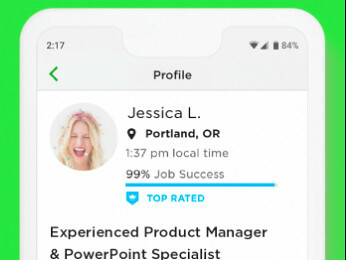 Upwork is like horse shoes and hand grenades. Close enough counts.